To say this went over well is an understatement. The kids positively beamed reading their notes! That, and they are seriously crazy about balloons. 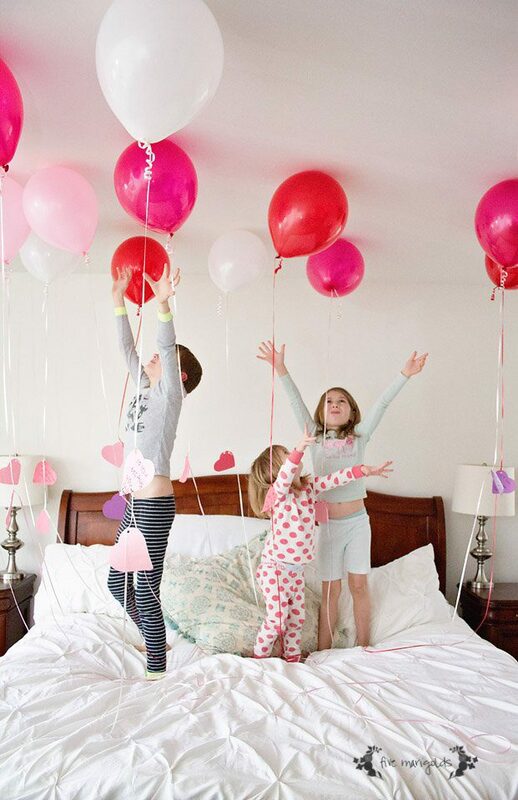 In our family, each family member got four balloons – one from every other family member. That’s less than $4 spent per person. Even better than candy, they have talked each day about the words written on their love notes. Oh and the balloons. Those keep going, too. This exercise was so fun and meaningful, it’s one we’ll be sure to do every year. 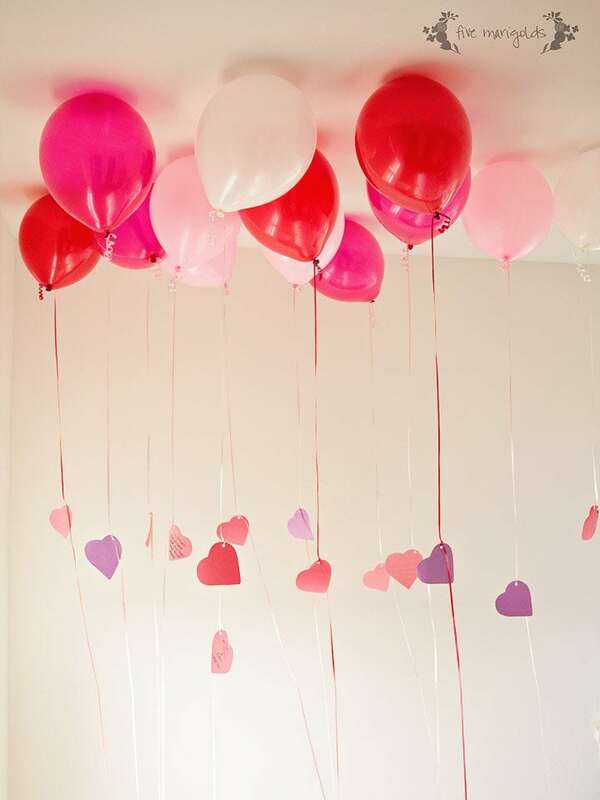 What are your favorite inexpensive Valentine’s Day traditions? My kids would LOVE this!!! I have got to make these!! 😉 Pinning.